From the foothills of the Appalachian Mountains, she became an international superstar, a successful businessperson and philanthropist, the epitome of the American Dream. Her unrelenting positivity and belief in everyone’s ability to overcome adversity through grit, faith, a strong work ethic and a big heart got her out of poverty. How did she do it? 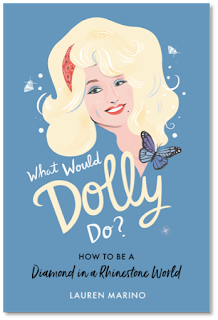 Part biography, part words of wisdom, with a few recipes and beauty tips thrown in, this book is meant to inspire readers to tap into their inner Dolly and put wings on their own dreams. -Kevin Costner didn't want “I Will Always Love You” as the anthem for The Bodyguard, which Dolly had written and performed as a hit years before. He took some convincing before Whitney Houston made it into a huge #1 hit which set up the marketing campaign for the popular movie. 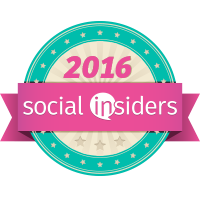 Q&A Interview and Op-Ed pieces or personal essays available on request. Lauren Marino is the former founding editor and editorial director of Gotham Books, where she published multiple bestsellers and award-winning books. She is the author of Jackie and Cassini and has collaborated with celebrities, doctors, psychologists, entrepreneurs and other experts on their books. She lives in New York City.